Don’t blink or you’ll miss it: the most prestigious women’s professional tennis tournament is happening on October 21 to 28. BNP Paribas WTA Finals Singapore, presented by SC Global, returns for its final run in Singapore, with eight days of non-stop sporting action from the biggest names in women’s tennis and great entertainment options off the court. 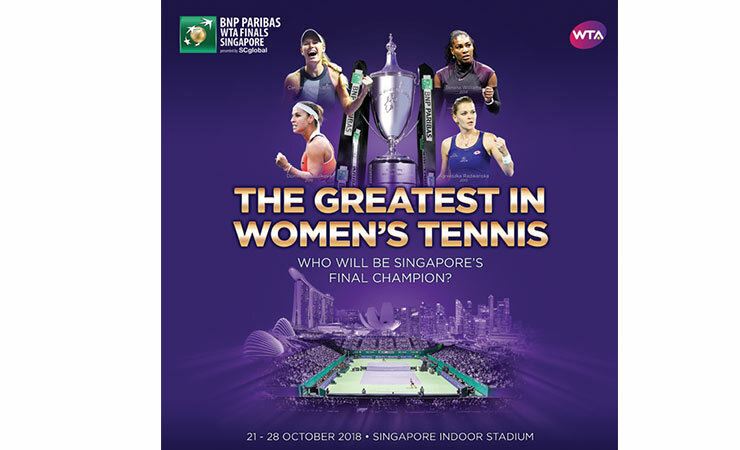 Since its first edition in 2014, the WTA Finals Singapore has established itself as one of the key sporting spectacles globally and elevated the tournament into a world-class sports, lifestyle and entertainment festival. World No.1 Romanian tennis icon Simona Halep was the first player to qualify for the tournament, making her the only player to have qualified for the WTA Finals in each of the five years it has been hosted in Singapore. 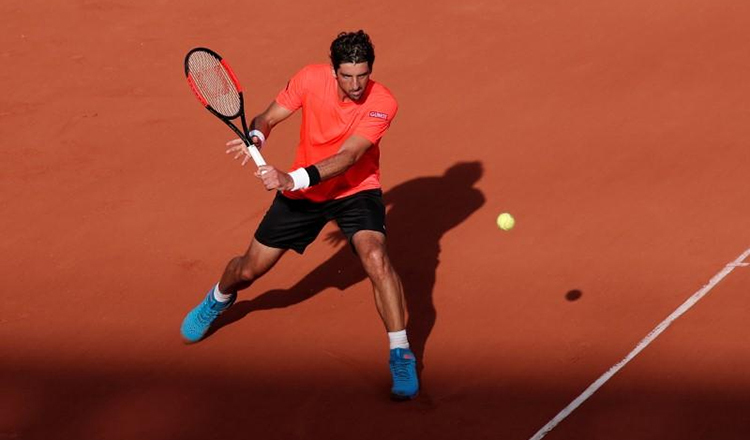 Halep’s 2018 season has been a memorable one, with her maiden Slam win at Roland Garros after heartbreaking losses in three major finals previously. Following Halep was Germany’s Angelique Kerber. A former WTA World No.1, Kerber has also enjoyed a successful campaign in 2018, having won her third Grand Slam singles title at Wimbledon, and she also reached the semifinals at the Australian Open and the Quarterfinals at Roland Garros. 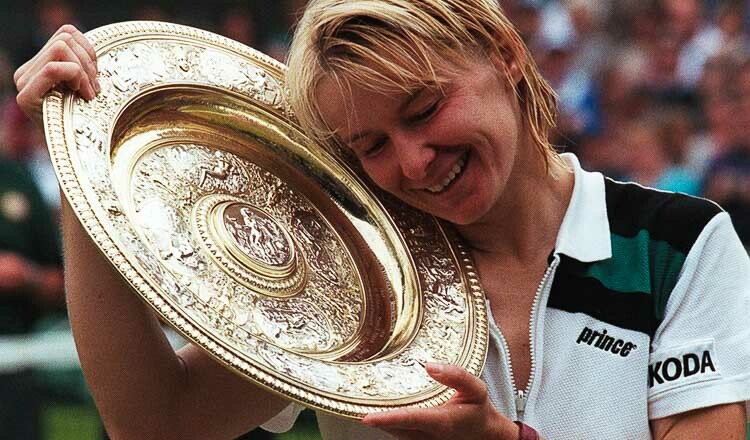 She was the only player this season to reach the final eight in the first three Grand Slams of 2018. Joining Halep and Kerber are 2017 WTA Finals champion Caroline Wozniacki, two-time Wimbledon champion Petra Kvitova and 2018 US Open champion Naomi Osaka; in what is certainly shaping up to be a very exciting tournament. During the course of the tournament, you can meet and greet these mega stars of women’s tennis, watch them train and catch them in competitive action at this season-ending tournament. BNP Paribas WTA Finals Singapore is more than just tennis. A series of exciting lifestyle and entertainment activities have been lined up around the island. Emil Chau will kick-start the WTA Finals week alongside local talents Joanna Dong and ShiLi & Adi; you can also unwind and get those chill vibes on with “I’m Yours” hit maker Jason Mraz! Apart from the music, do not miss the Singapore River Festival 2018, Halloween Horrors Nights at Universal Studios Singapore and the Deepavali Street Light-Up in Little India. Be prepared for a great time both on & off the court!